AlphaFlow, with a mission to make it easy to invest in previously inaccessible asset classes, has again enhanced its value with a new addition to the Client Services team. 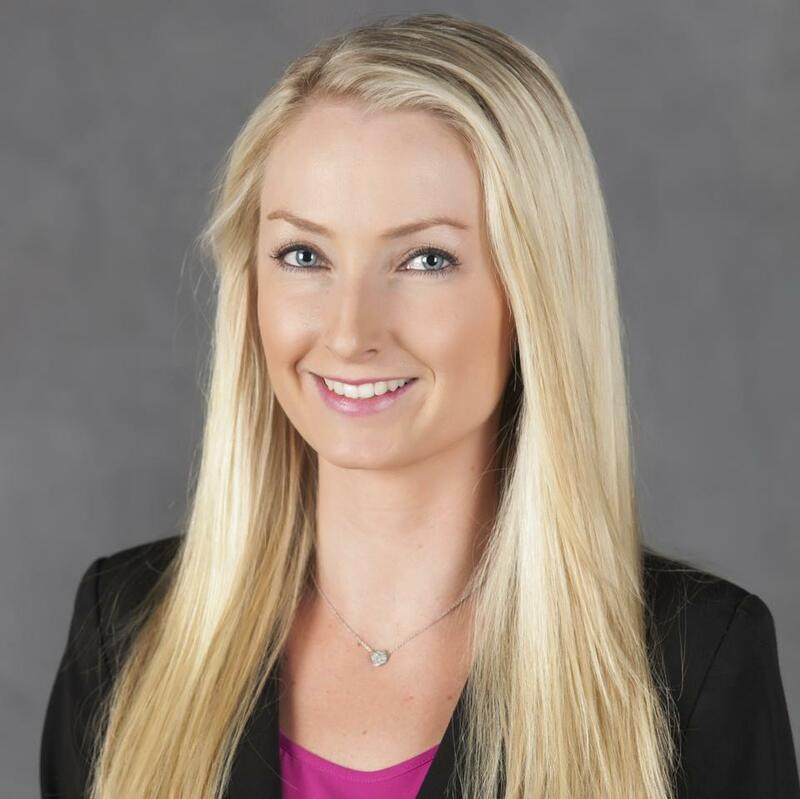 Aleese Peterson-Cotton, AlphaFlow’s Associate Director of Client Services, brings further depth and experience to the team already comprised of finance, real estate and technology professionals. Aleese brings more than fifteen years of financial services experience, including wealth management and banking, to the AlphaFlow team. Having moved to San Francisco in 2017, Aleese worked most recently as a Financial Advisor for an RIA in San Mateo following her departure as a Vice President and Private Client Advisor for US Trust in Southern California. Prior to joining US Trust, Aleese worked for Bank of America N.A. in retail, mortgage, business banking and as a manager of preferred banking centers throughout San Diego County. A native to Northern California, Aleese is excited to now reside in San Francisco where she has successfully transitioned from a career in traditional banking and investing to the ever expanding Fintech industry. With the belief that financial technology will continue to disrupt more traditional investment techniques, Aleese is able to apply her experience and expertise to further enhancing the investor experience and deepening investor relationships in this industry. Her varied background in lending, investing and relationship management provides a strong foundation for ensuring investor expectations are exceeded through the use of technology and data to make faster, smarter investment decisions in a traditionally relationship-driven industry. Leveraging AlphaFlow’s platform and Optimized Portfolios, along with her passion for assisting clients with financial needs, Aleese manages investor relationships providing all aspects of investment oversight. She has a particular depth in working with accredited investors and family offices, and her knowledge extends to the unique areas of complex wealth structures, portfolio management and custom credit. Throughout the client relationship, Aleese fosters an approach that is deliberate, thoughtful and consistent. She begins by listening to, getting to know and learning from clients about their financial goals. Whether advising an investor who is new to private placements and/or real estate investing or working with an experienced investor in the real estate industry, Aleese discusses and channels the AlphaFlow offering as it aligns with each client’s goals. Outside of the office, Aleese can be found enjoying yoga, playing tennis, hiking, exploring new restaurants in the Bay Area and wine tasting in the Sonoma and Napa areas. She also has a passion for supporting the community through local volunteer efforts and is an active member of various non-profits throughout California.